When it comes to summer getaways, white beaches, parks and even hotels, nothing beats Philippines, officially known as the Republic of the Philippines. No wonder locals and tourists visits and spends some time in discovering the breathtaking islands in Southeast Asia. Here is another list of Philippines top summer destinations to check out if you are looking for a place to cool down this summer. Bohol, is the most popular tourist destination in the Philippines. Its main attractions are the Chocolate Hills, Tarsier, known as the smallest living mammal in the world, the Tropical Forest and the white beaches and Resorts. the unpolluted water in Panglao Island in Bohol, is famous for diving locations, snorkeling or simply relaxing on the white sand surrounded by small islands. 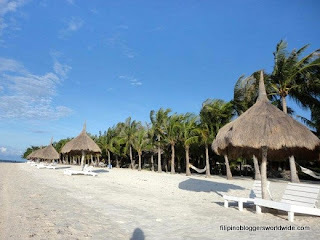 The Bohol province is absolutely one of the places to visit with friends and family. You can find everything you needed in the very progressive Cebu City. 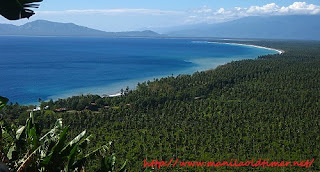 They have airport that connects the city to Bohol and Dumaguete, two other popular tourists destinations in the Philippines. One of the city’s most visited places is the Mango Avenue , a very popular hang out place for teenagers and tourists to enjoy good good food and music. The city is also popular for the island hopping services offered by different travel guides. 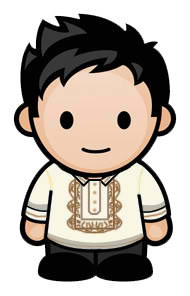 The Sinulog Festival, is a yearly celebration in honor of Senior Sto. Nino, people gather around, dance and walk in honor of the Saint. It is a pearl shaped island located in the Bohol Sea known for its white beaches is a popular place for foreigners to live Camiguin's week-long Lanzones Festival is one of the more colorful events in the Philippines. The island is known for centuries-old Spanish Colonial and 20th century churches, perfect for Visita Iglesias. Davao City is surrounded by clear and deep waters of the Pacific and bordered by Mt. 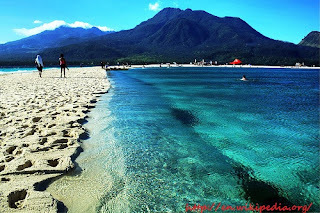 Apo, the highest peak in the Philippines on one side thus makes it one of the best places to go in the Philippines. The city is known for pomelos and durian, a pungent yet succulent sweet tasting fruit. 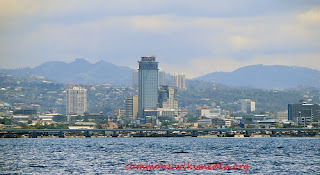 You should visit Cebu city and try the Lechon or suckling pig!